Fetridge is a handwritten typeface created by Gilang Purnama Jaya and published by Imagi Type which is available in two styles. 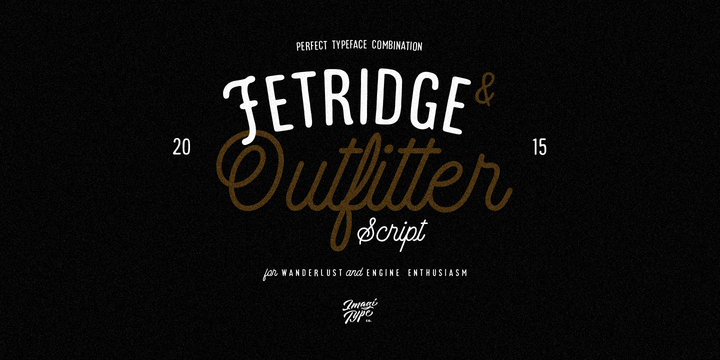 This monolinear font has a a wide range of outfitter OpenType features. Enjoy! Price: both fonts for only $17,00. A font description published on Tuesday, July 4th, 2017 in Fonts, Gilang Purnama, Imagi Type by Alexandra that has 2,833 views.